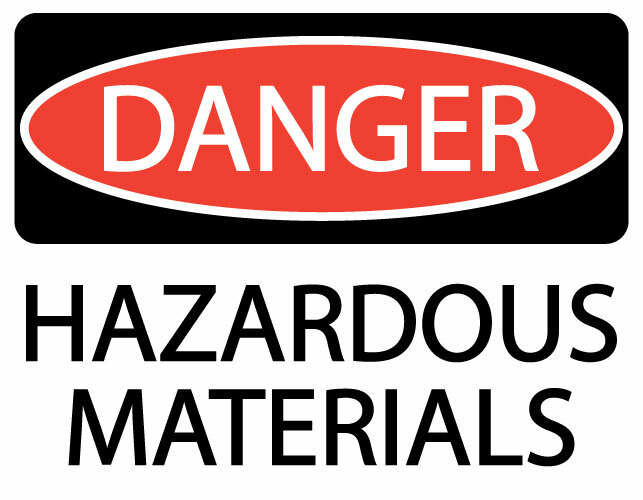 OSHA recently updated its Hazard Communication web page by incorporating drop-down tabs for all topics related to the revised standard. You can now easily find links to letters of interpretation, the standard, guidance documents and frequently asked questions. Also included are great resources such as links to the Regulatory Cooperation Council information and history and background on how OSHA’s Hazard Communication Standard aligns with the Globally Harmonized System of Classification and Labeling.